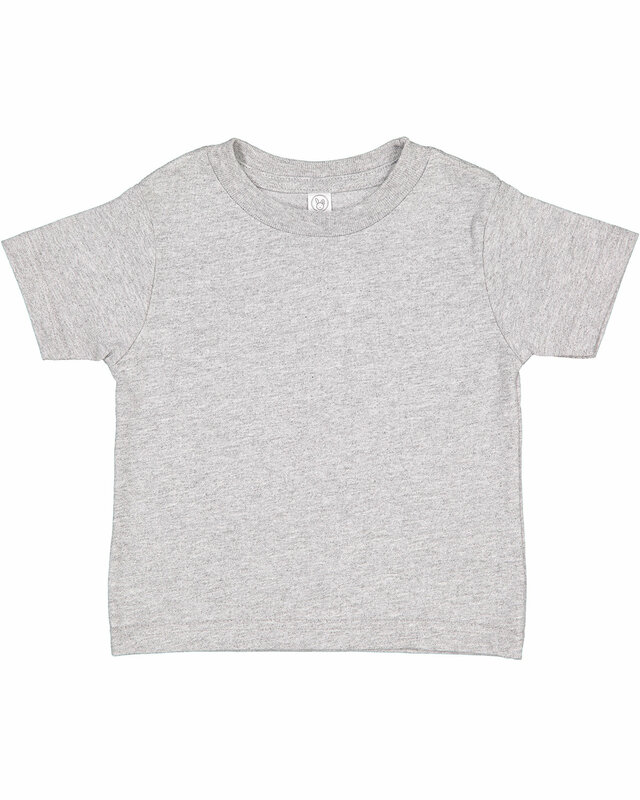 Custom Onesies & Toddler Shirts: Fast Shipping. No Minimums. 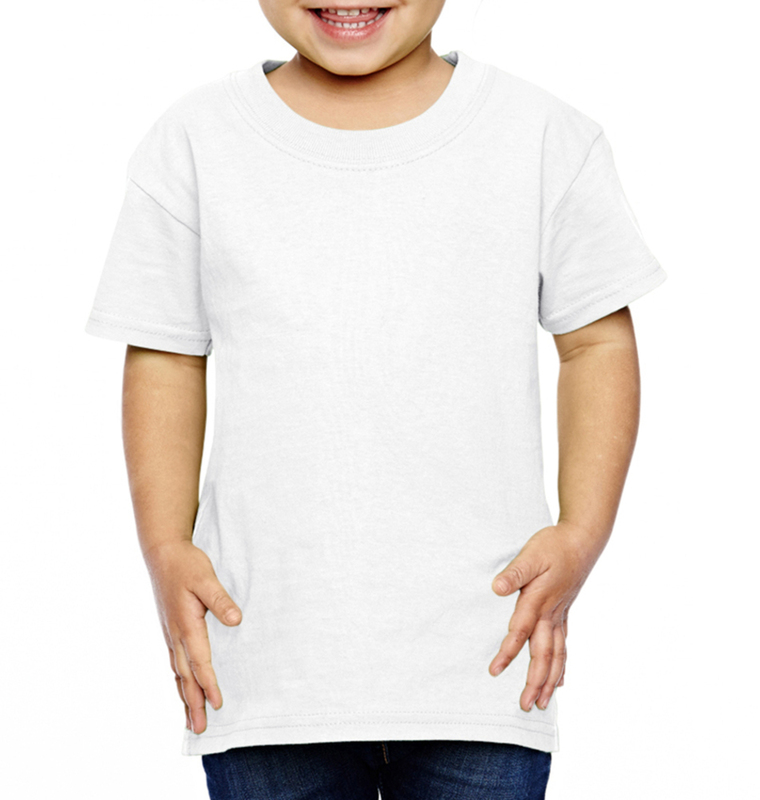 Custom toddler t-shirts and apparel come in all shapes, sizes, and colors. 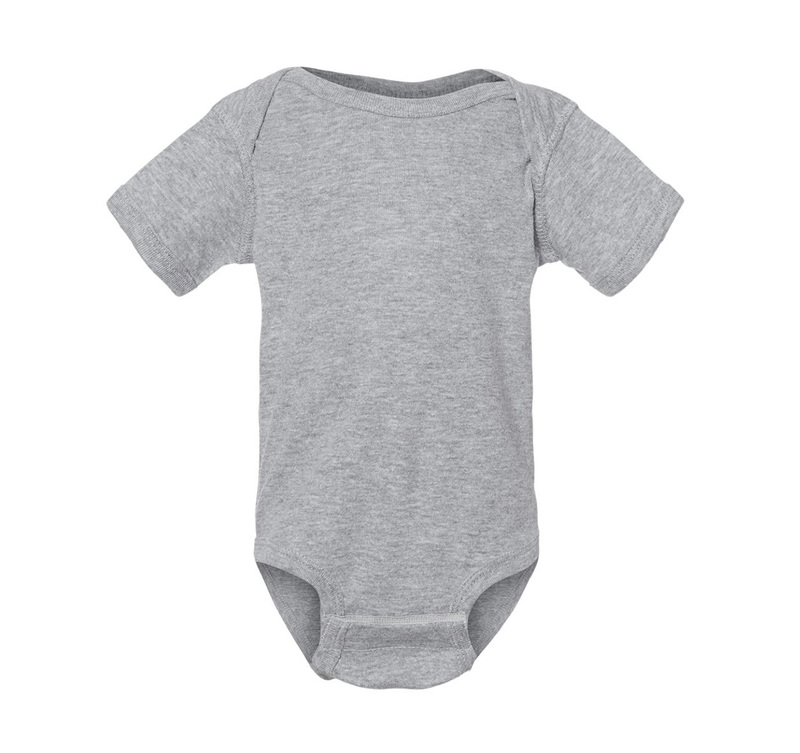 We have everything from the infant romper, onesie, long sleeve, sweatshirt, bib, and beanie cap. 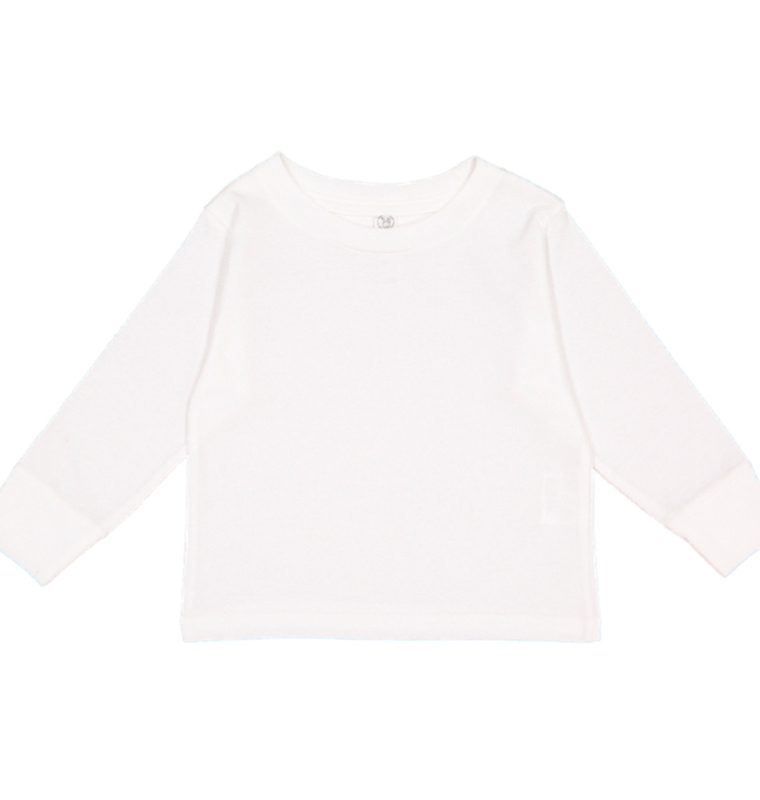 Our infant and toddler shirts are guaranteed to be soft and comfortable for your little one!